Skaptopara Residence Halls offer to our guests day and night security service, computer labs with Internet access self-service cafe with refreshments and snacks, backyard with well-kept lawn, benches also suitable for open air parties, spacious lobbies with TV sets and comfortable sofas, cozy lounges on each floor and is accessible for disabled people. Activity areas include also aerobic rooms, music practice rooms, multipurpose rooms, billiard and ping pong areas, outside decks and kitchens. All IELP participants will be accommodated in Skaptopara III Residence Hall, the newest of the Residence Halls. Each floor is designed in its own color – blue, red, yellow, green. All kinds of amenities are found in the common areas to add to the comfort of the rooms – there is a TV, kitchen and study areas available 24/7. 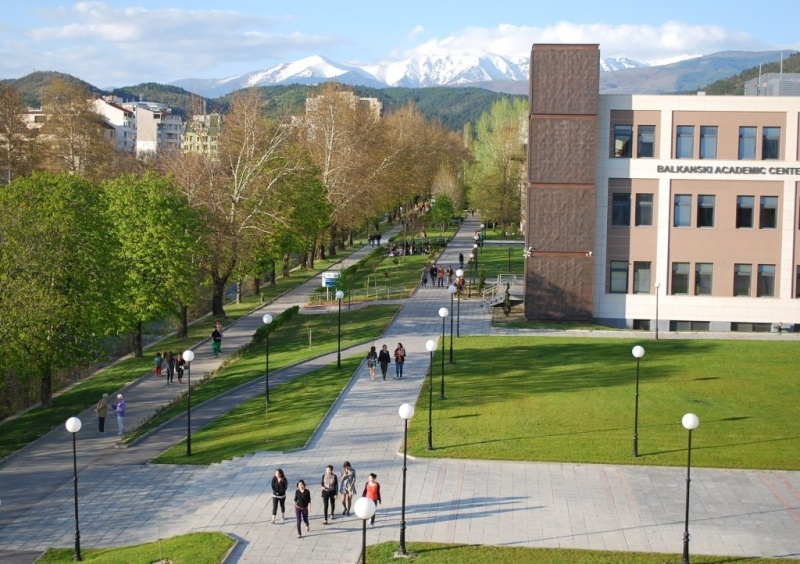 IELP students will have their meals in the America for Bulgaria Student Center restaurant “The Hungry Griffin” and will be offered 3 meals a day and pack lunches for the Field trips. The restaurant uses the best of the local ingredients and serves up a range of fresh, tasty dishes to its clients.